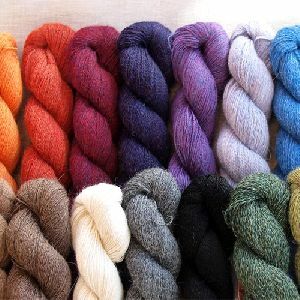 Melange yarn is a yarn spun from fibers that have been dyed in many tones. 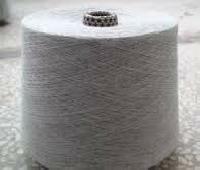 Ours is a name to reckon upon whenever seeking the finest Injection Melange Yarn . 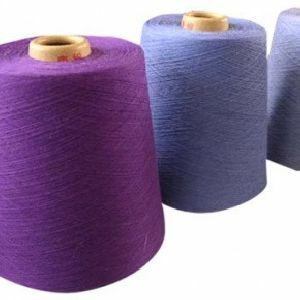 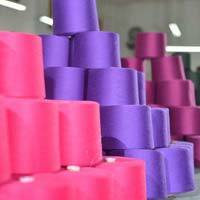 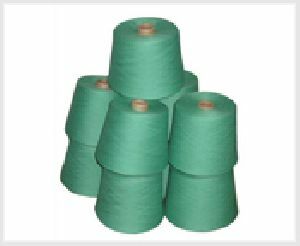 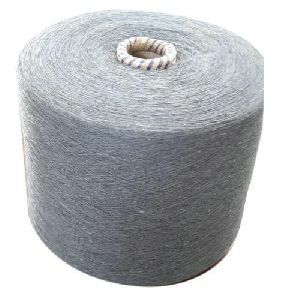 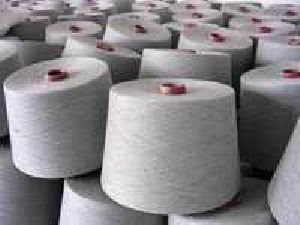 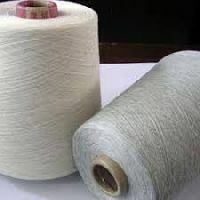 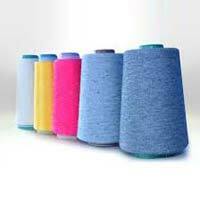 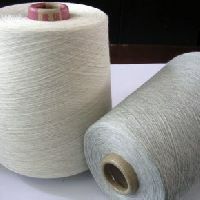 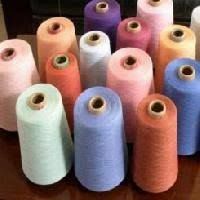 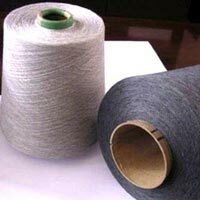 We are reputed to be among the leading Manufacturers, Exporters, and Suppliers of Injection Melange Yarn from Tamil Nadu, India. 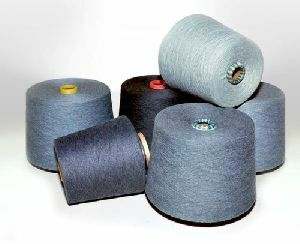 We are backed by an advanced manufacturing unit, aiding us in foolproof production of the said yarn. 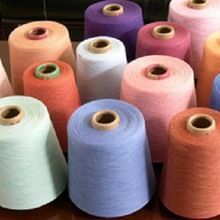 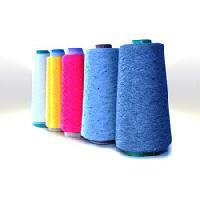 And varying colors, grades, thicknesses, and types of Injection Melange Yarn can be fetched from us. 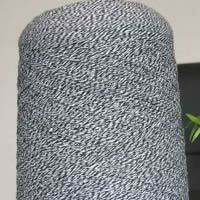 Our Company Offers Milange Yarns. 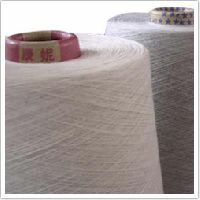 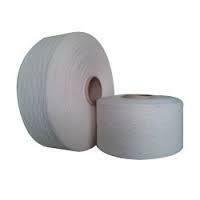 Cotton Polyester/Cotton Polyester / Viscose. 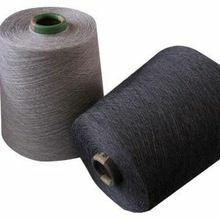 Count range: 20 to 50 Suitable for knitting as well as for weaving. 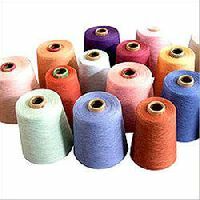 Ours is the recognized firm engaged in providing excellent quality Melange Yarn in cotton, polyester/cotton, and polyester & polyester / viscose. 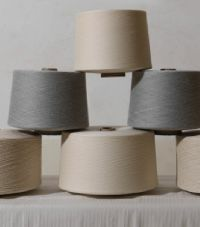 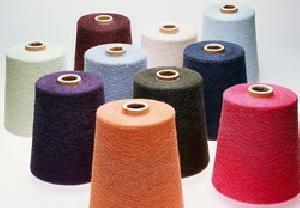 The count range of our Melange Yarn is 20 to 50 and it is suitable for knitting as well as for weaving purposes. 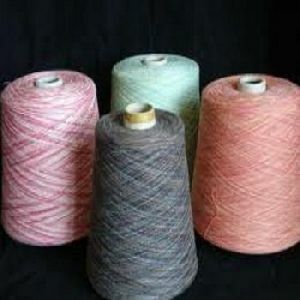 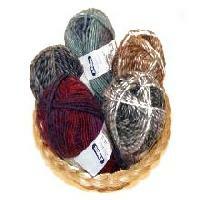 We make available bulk quantities of Melange Yarn at market leading rates. 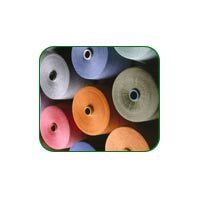 Winsome is one of the largest producer of Melange Yarn in India.We have Melange SHADE CARD of more than 140 shades to choose from and also maintain an extensive library of more than 1000 shades.